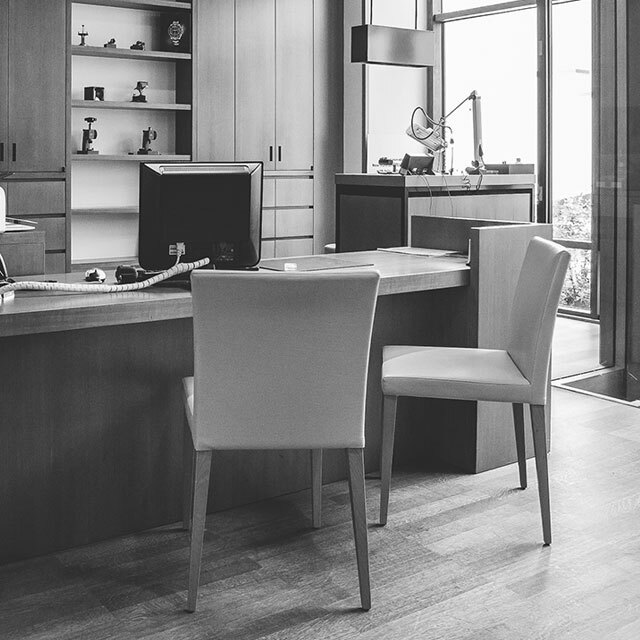 For watch enthusiasts it is never pleasant to have to separate from their watches for more than it is strictly necessary. 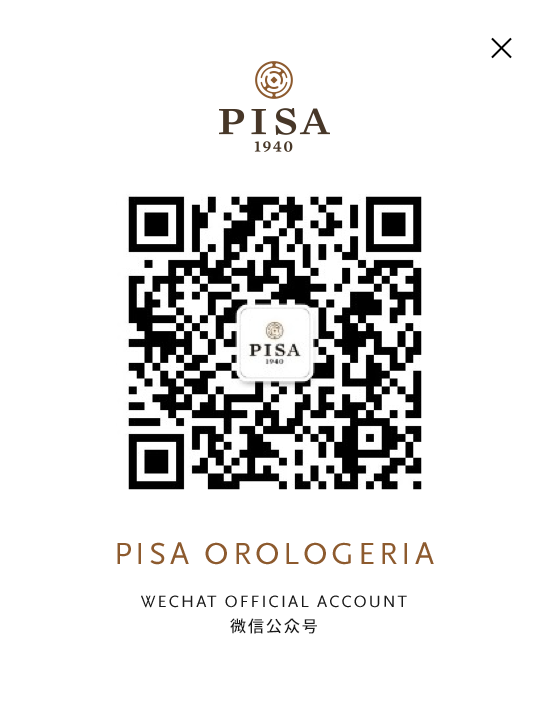 With this awareness, Pisa has added to its traditional technical support for repairs and periodical maintenance, a quick service for immediate assistance. 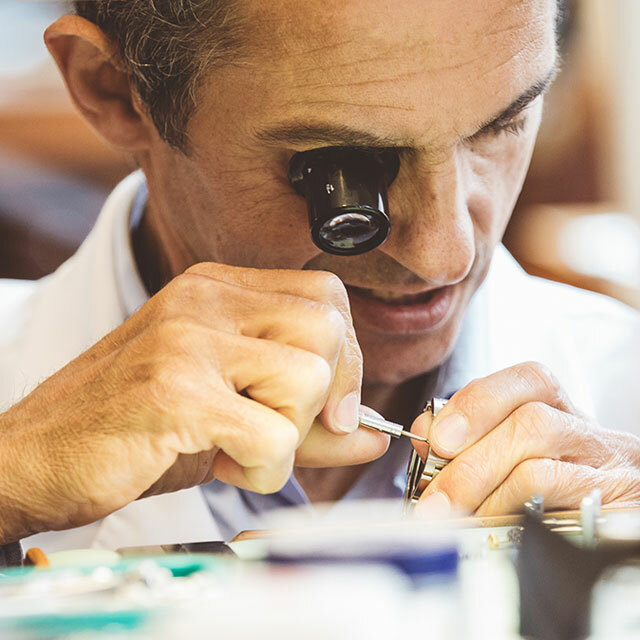 Pisa technicians are available to perform minor interventions directly in front of the client, without the latter having to leave the watch at the laboratory. 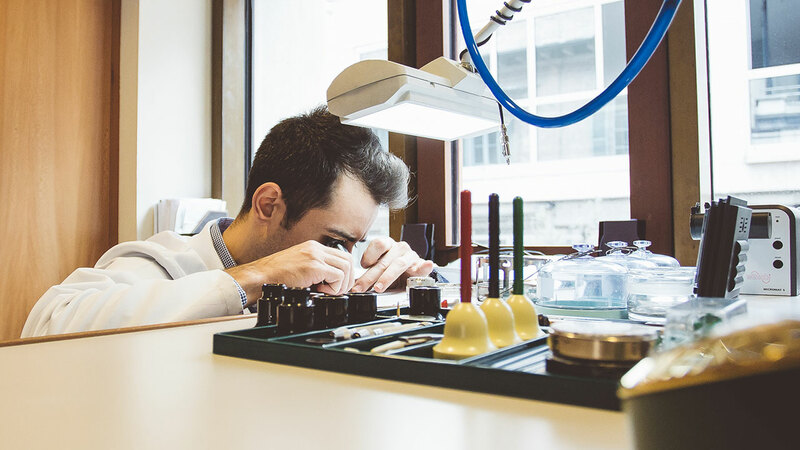 This service increases the value of the product offered: the laboratory staff is always ready to handle the different needs thanks to a passion that has been structured within a process of technical knowledge of watches. Thanks to this, customers have the opportunity to receive a fast servicing while at the same time dealing directly with the laboratory staff.